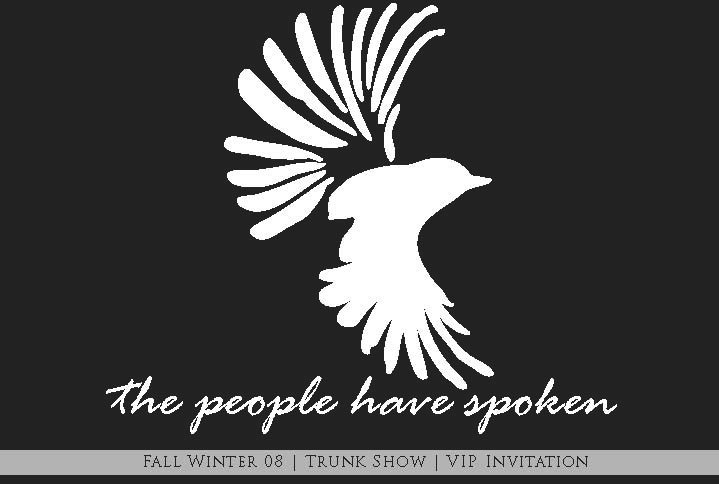 We would like to invite you to an exclusive preview showing of The People Have Spoken’s Winter 08 range. 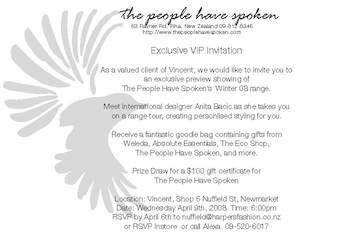 Meet international designer Anita Bacic as she takes you on a range tour, creating personlised styling for you. The People Have Spoken, and more. 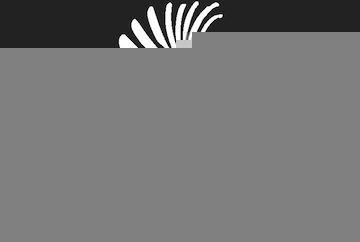 © 2007 The People Have Spoken Ltd.